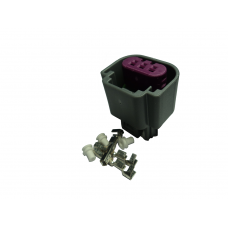 Connector kit for Bosch HA-P Hall effect speed and IA-C inductive sensor. 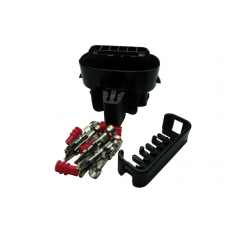 Includes terminals an..
Connector kit for Bosch KS-P knock sensor and Bosch NTC M12-H temperature sensor. 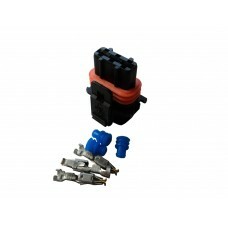 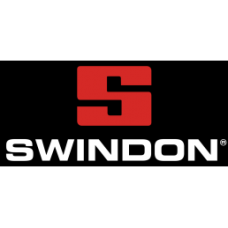 Includes..
Connector kit for Bosch KS-R knock sensor and Bosch PSA-C pressure sensor. 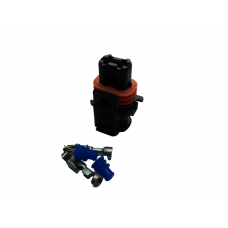 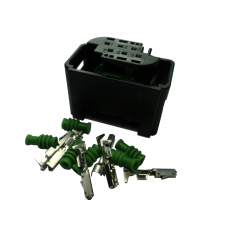 Includes termin..
Mating connector kit for Bosch KS4-P knock sensor. 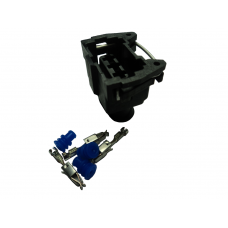 Includes housing and terminals. 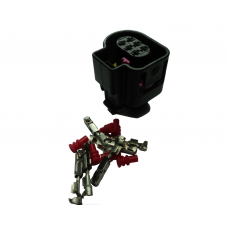 Datasheet..